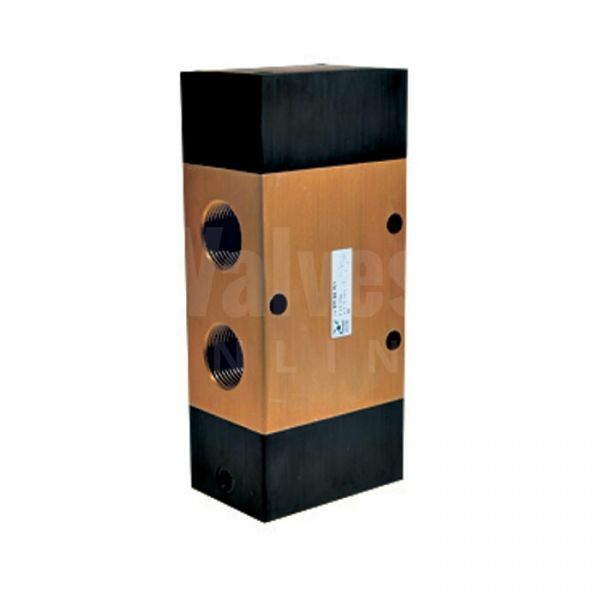 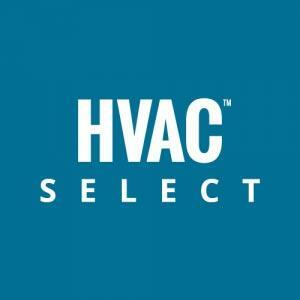 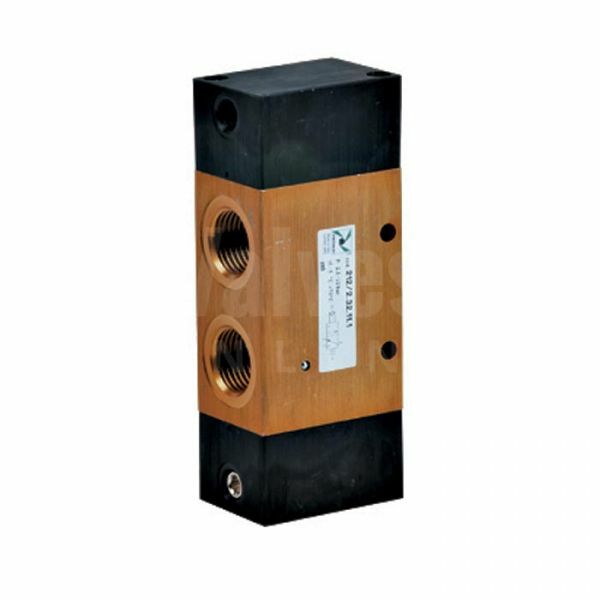 Air Service Units including Filters, Regulators, Lubricators, FRLs and related accessories. 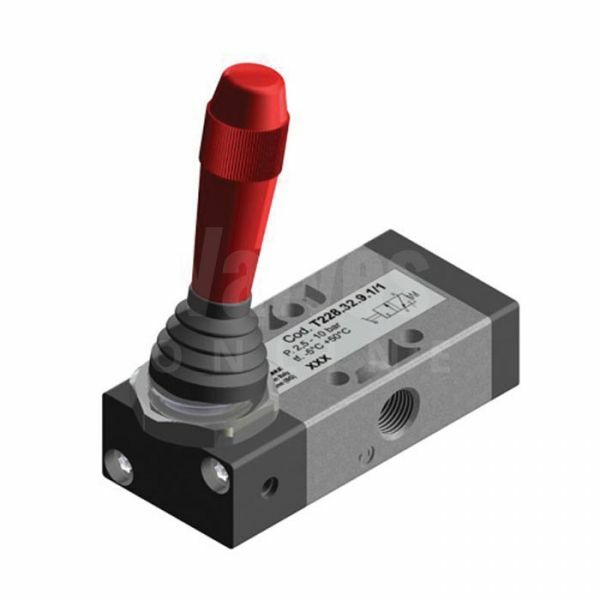 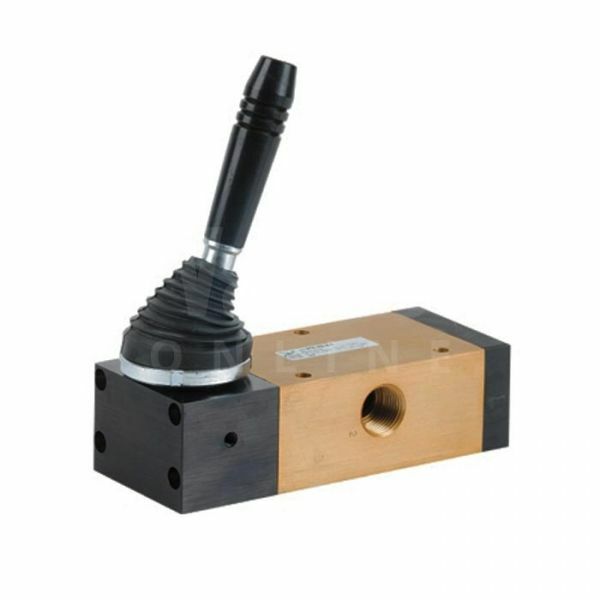 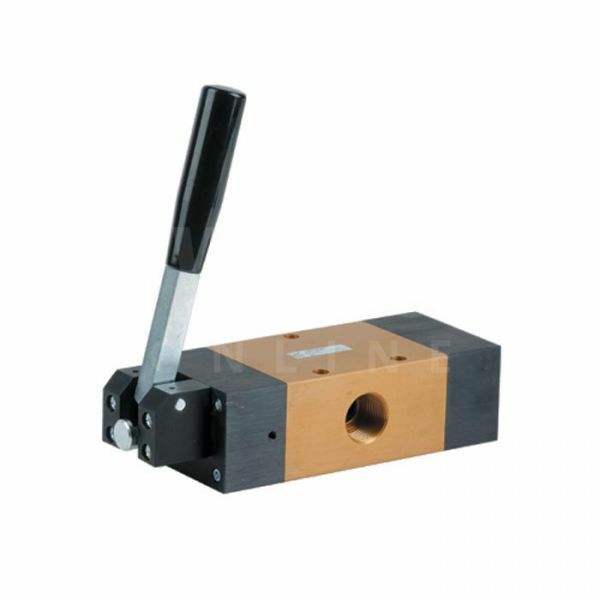 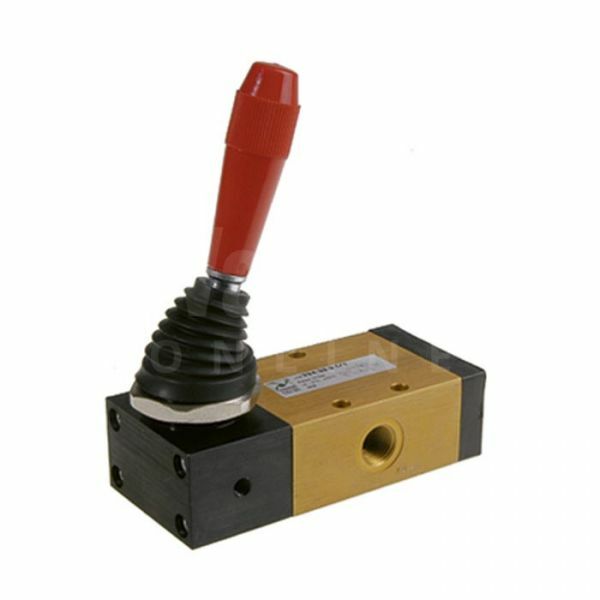 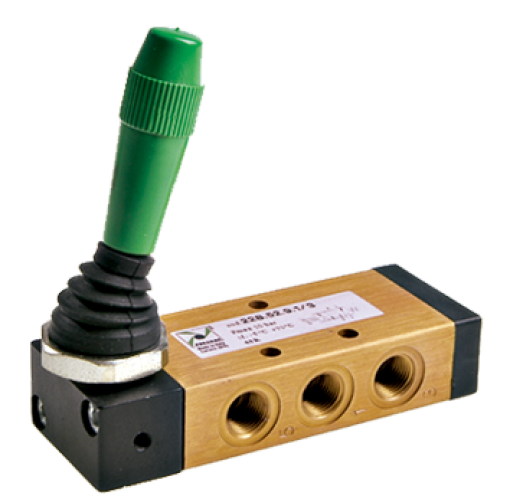 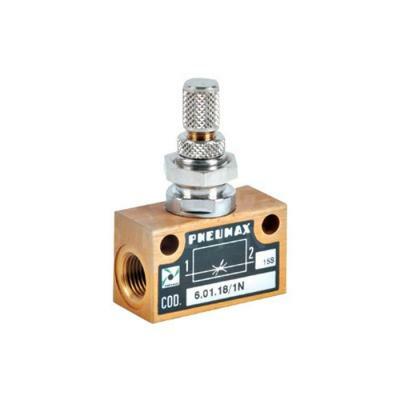 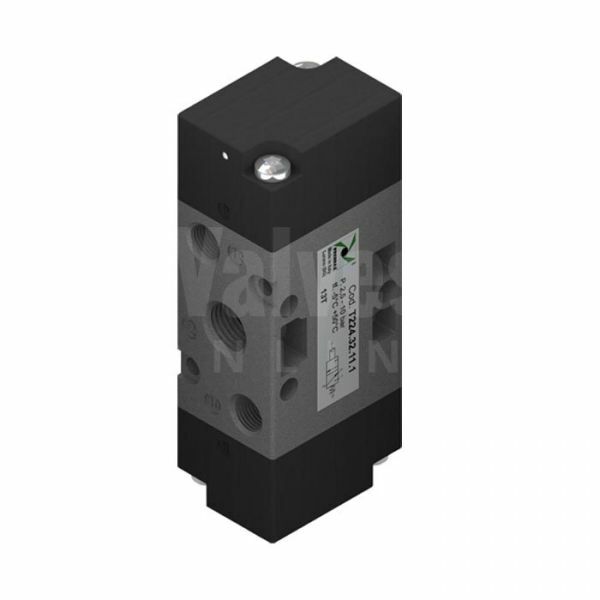 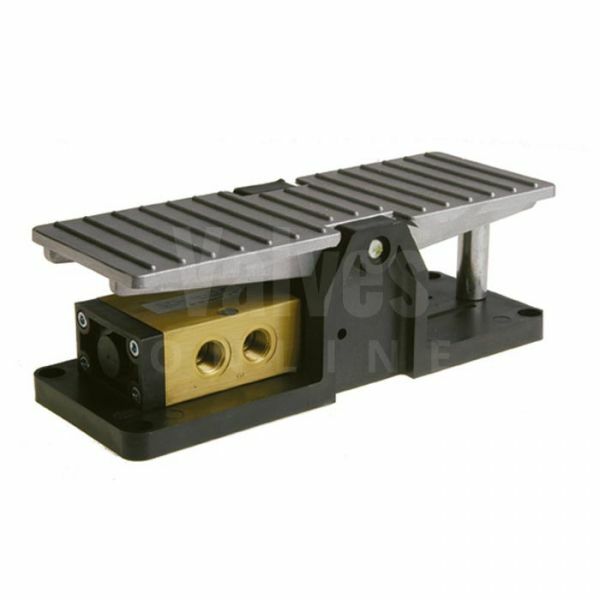 A wide range of pneumatic mechanical valves including lever, roller, pedal and button valves. 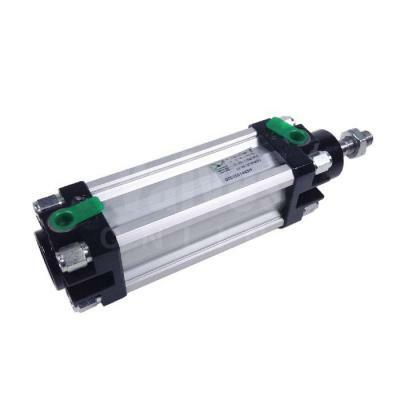 A wide range of pneumatic cylinders in various body materials and ISO approvals. 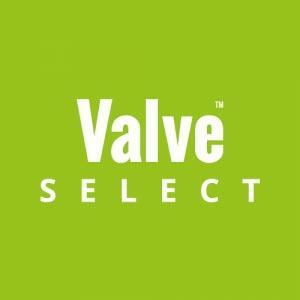 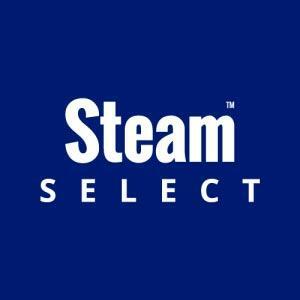 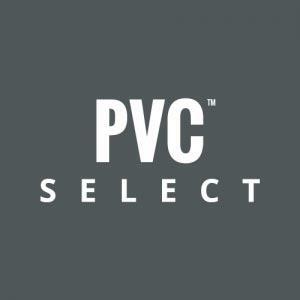 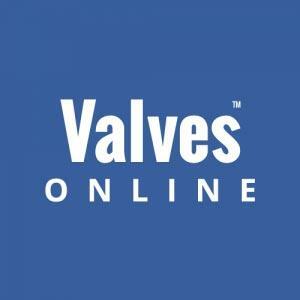 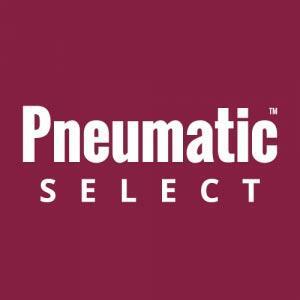 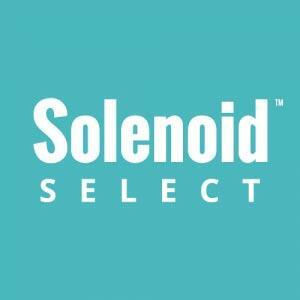 Pneumatic Select is a specialist online pneumatic catalogue, and part of Valves Online group of ‘select specialist catalogues’. 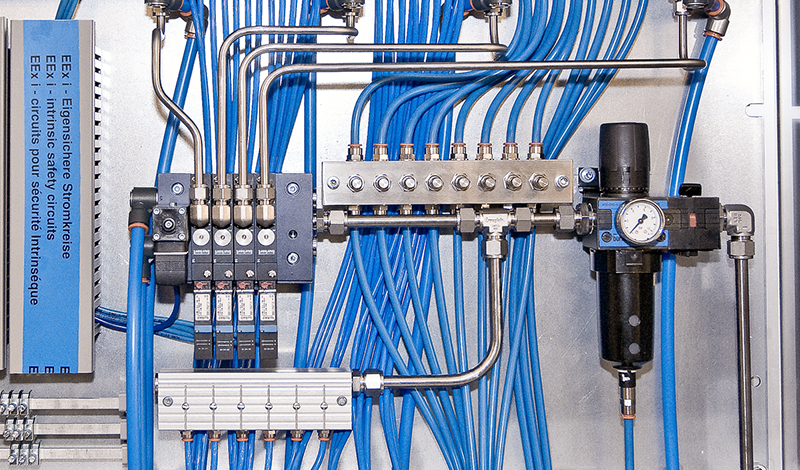 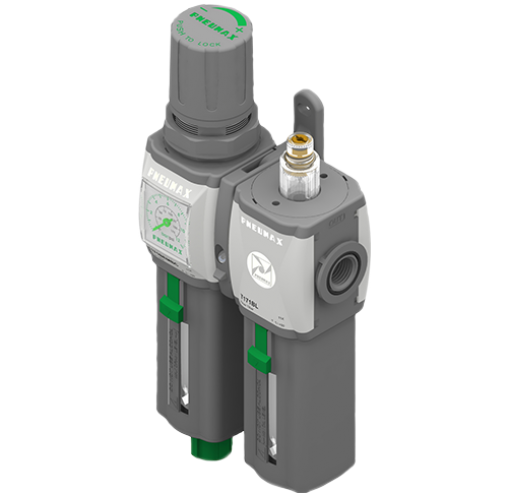 Pneumatic Select offers a range of Pneumatic Components including Mechanical Valves, Pneumatic & Solenoid Valves, Air Preparation Units, Cylinders, Fittings & Accessories. 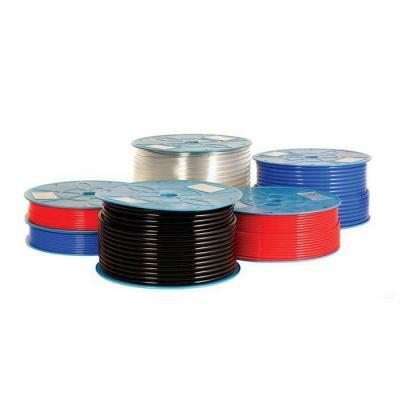 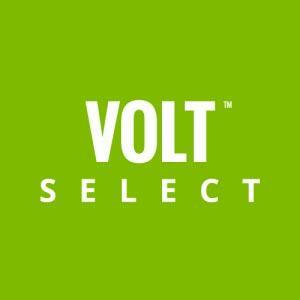 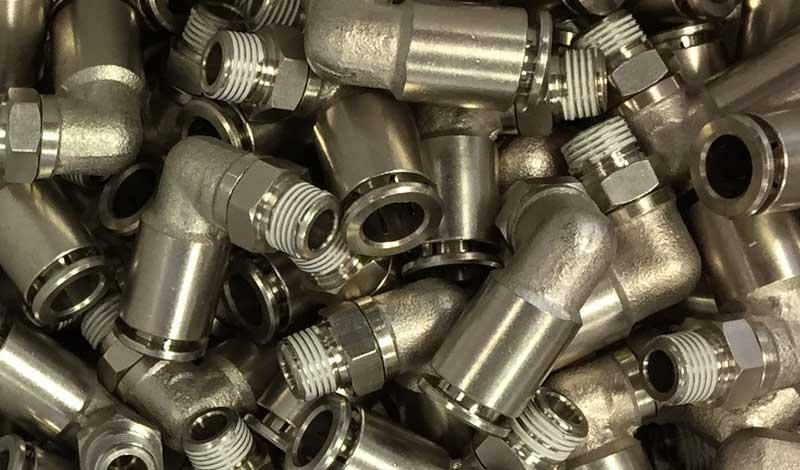 Select from a wide range of Pneumatic Fittings including Polymer, Metal, Stainless Steel and Airline adaptor fittings. 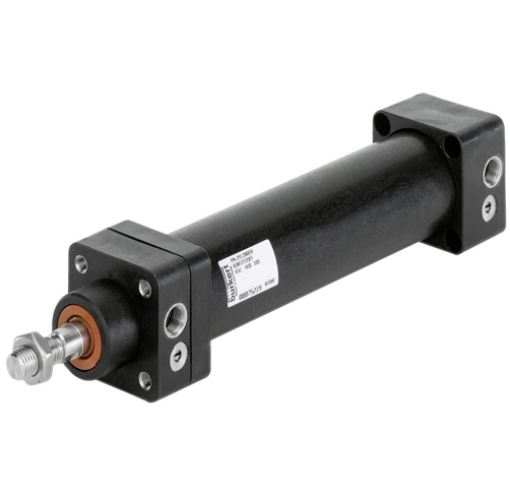 Air Service Units including Filters, Regulators, Lubricators, FRL Sets, Pressure Boosters and Accessories. 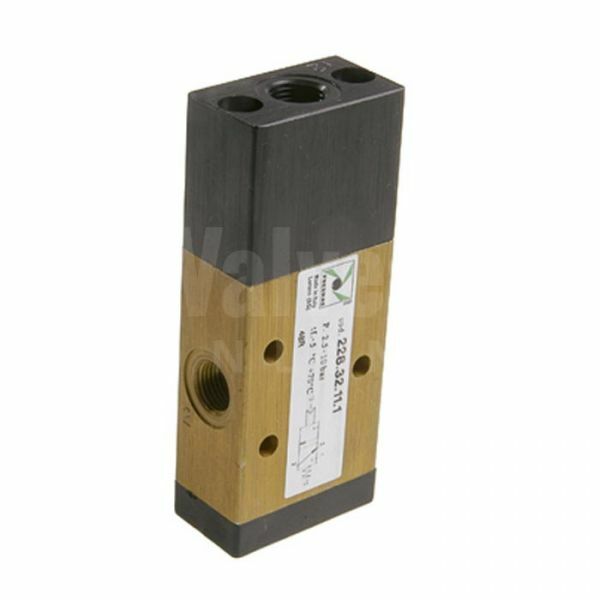 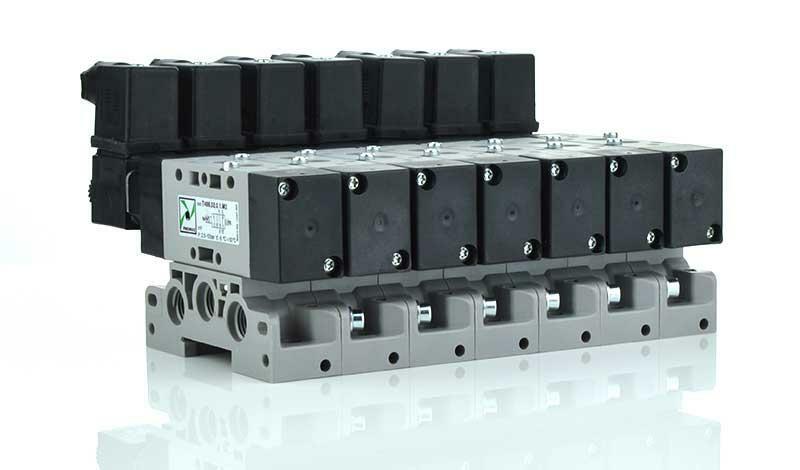 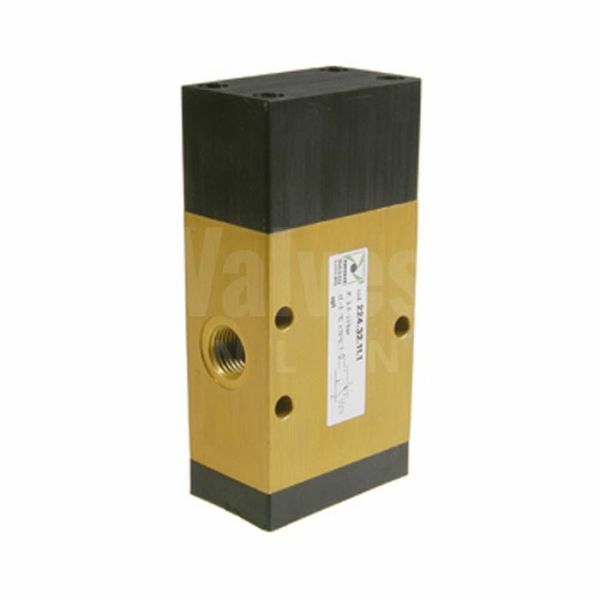 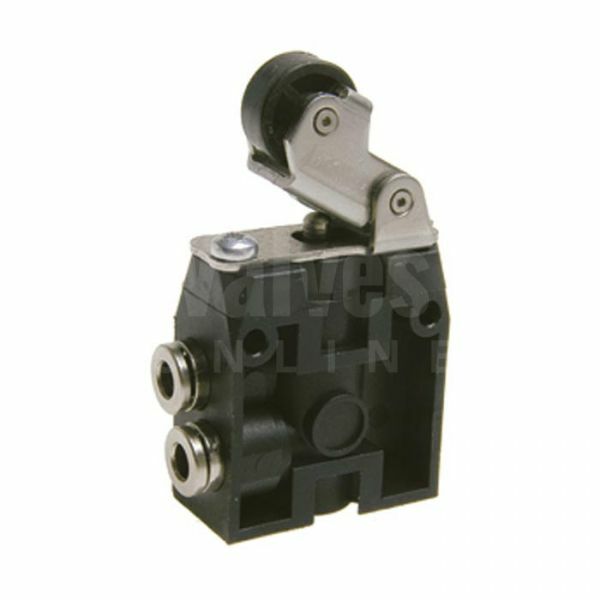 Pneumatic & Solenoid Valves in various sizes and body materials, single and manifold valves for pneumatic applications. 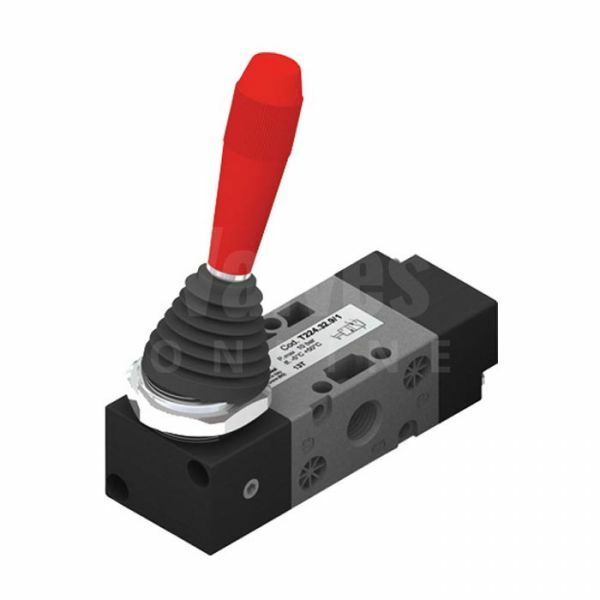 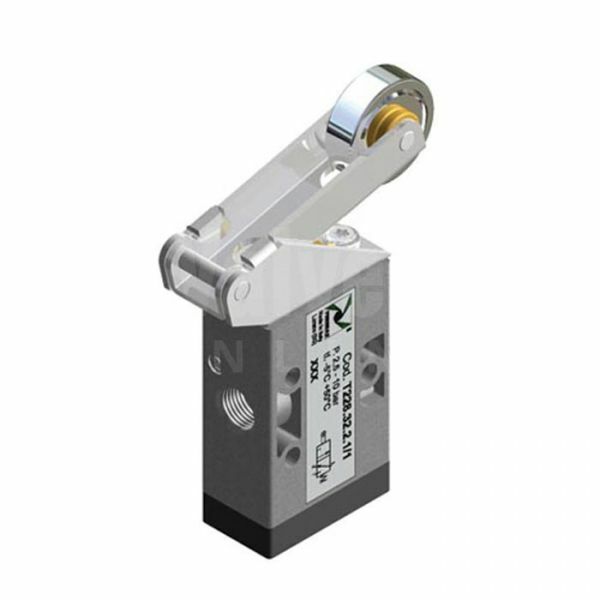 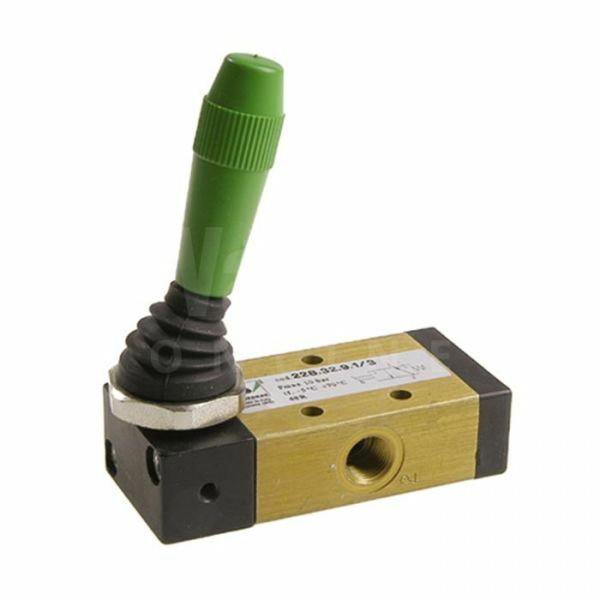 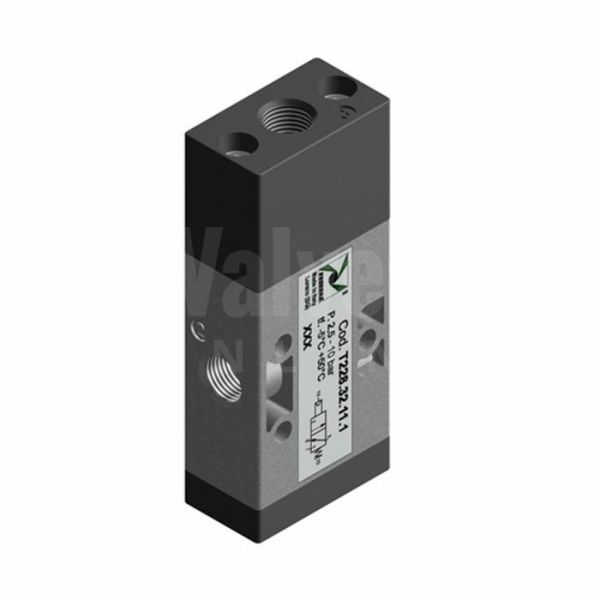 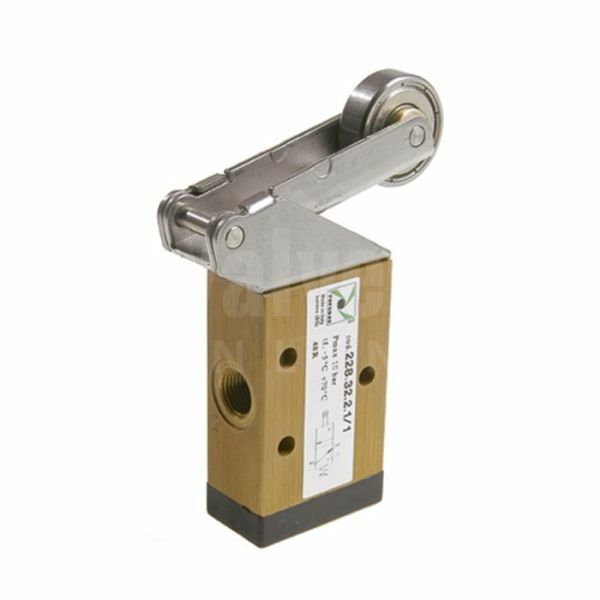 Series 228 Pedal Pneumatic Valve 3/2 & 5/2 - 1/8"
Series 228 Mechanical Pneumatic Valve 3/2 & 5/2 - 1/8"
Series 228 Lever Roller Ball Bearing Pneumatic Valve 3/2 & 5/2 - 1/8"
Series 228 Push Button Pneumatic Valve 3/2 & 5/2 - 1/8"
Series 228 Raised Push Button Ø22 Pneumatic Valve 3/2 & 5/2 - 1/8"
Series 228 Palm Push Button Ø22 Pneumatic Valve 3/2 & 5/2 - 1/8"
Series 228 Lateral Lever Spring Return & 2 Position, 3/2 & 5/2 - 1/8"
Series T228 Lever Roller Spring Valve 3/2 - 1/8"
Series T228 Push Button Ø30 Pneumatic Valve 3/2 & 5/2 - 1/8"
Series T228 Raised Push Button Pneumatic Valve 3/2 & 5/2 - 1/8"
Series 211 Mechanical Pneumatic Valve 3/2 & 5/2 - 1"
Series 211 Lateral Lever Spring Return & 2 Position, 3/2 & 5/2 - 1"
Series 224 Mechanical Pneumatic Valve 3/2 & 5/2 - 1/4"
Series 224 Push Button Pneumatic Valve 5/2 - 1/4"
Series 224 Lateral Lever Spring Return & 2 Position, 3/2 & 5/2 - 1/4"
Series T224 Mechanical Pneumatic Valve 3/2 & 5/2 - 1/4"
Series T224 Push Button Pneumatic Valve 3/2 & 5/2 - 1/4"
Series T224 Lateral Lever Spring Return & 2 Position, 3/2 & 5/2 - 1/4"
Series 212 Mechanical Pneumatic Valve 3/2 & 5/2 - 1/2"